We made it! From the removal of our Tsuen Wan site (sob! sob!) to our temporary set up at Silka Far East Hotel, and now finally to our new campus in Cheung Sha Wan ... we have moved. Super excited with our new facility. 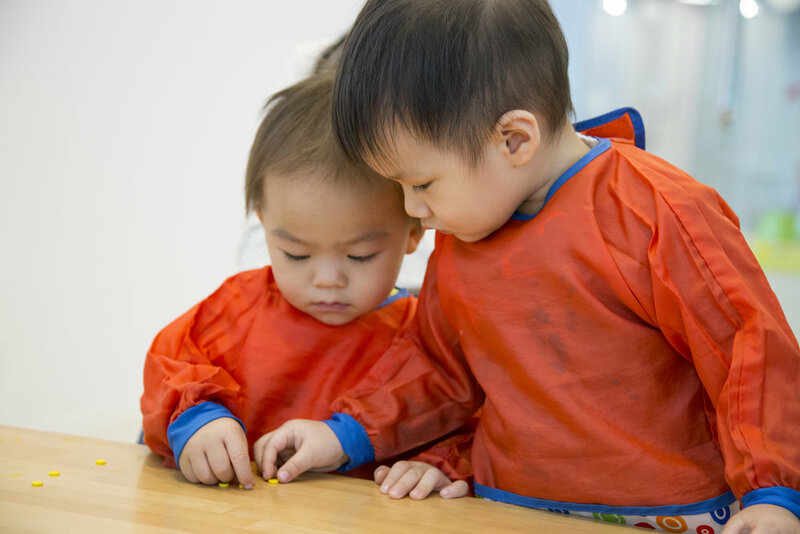 As we have been operating for over a month now, from our CNY Holiday Camp, regular Weekdays and Saturday Playgroups to our upcoming Easter Fun Camp, we sometimes pinch ourselves on how blessed we are to have such an amazing space. A big shout out all our parents close and afar who have been supporting us throughout the whole moving process. Thank U! You will recognise some of our furnishings that we moved from Tsuen Wan!! For those who wish to find out more, click here. Or here to book a trial for your child.